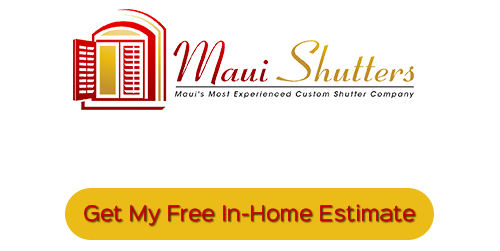 Welcome to the Maui shutter company Blog provided by Maui Shutters. Topics blogged about below include many shutter company tips and articles from our expert contractors, resources, specials, news and other updates from our team here at Maui Shutters. 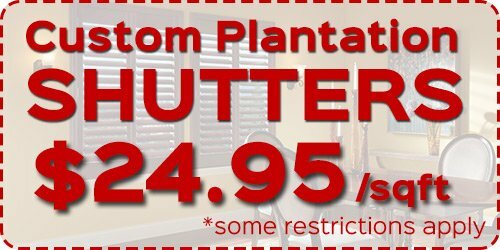 If you are looking for a Shutter Company Company in the Maui area, please call Maui Shutters at 808-495-3434 or fill out our online request form.